Tropical Disturbance Threat Track Map, TD03F at 4.49pm on 30 December, 2018. Tropical Disturbance 03F may intensify into a category one Tropical Cyclone in the next 18 to 24 hours. 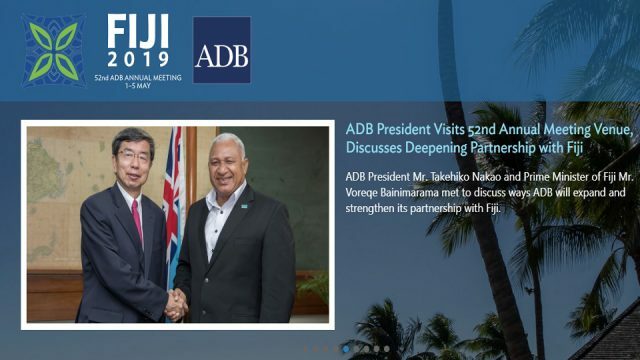 The Fiji Meteorological Services says TD03F was located about 750km west of Rotuma and 1040km North-West of Nadi at 4pm today. 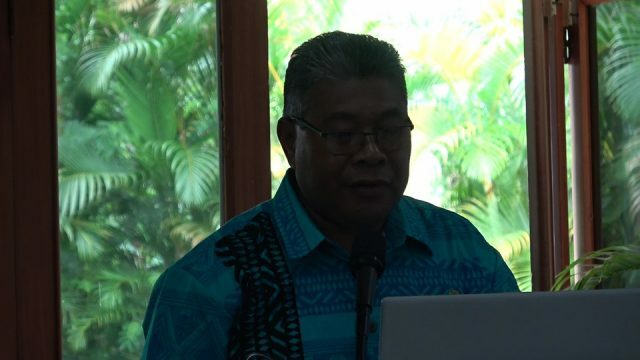 Acting Director Viliame Vereivalu says TD03F is expected to intensify into a depression within the next 6 to 12 hours with average winds of 55km/hr. 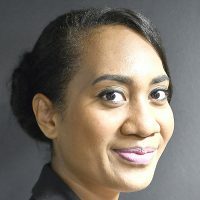 On its anticipated development and track, the system may bring damaging gale force winds over Rotuma, Yasawa Group, Vanua Levu, Taveuni and northern Viti Levu, Northern Lau and Lomaiviti Group in the next 24 to 36 hours. 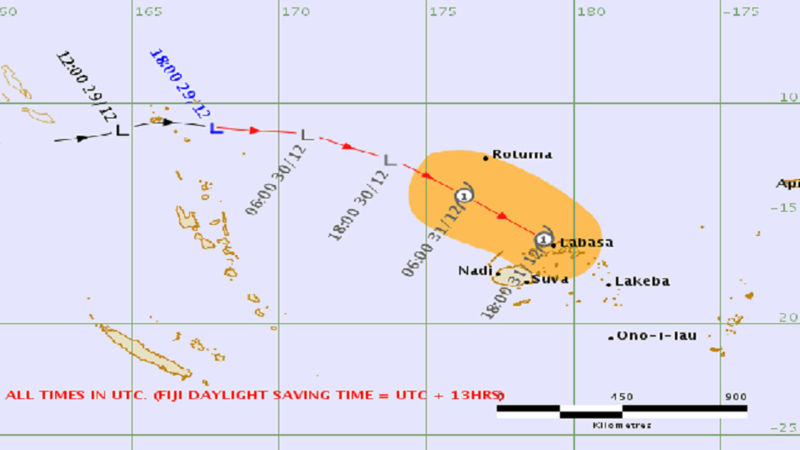 Meanwhile, an active trough of low pressure with associated cloud and rain lies slow moving over Fiji. A flood warning remains in force for low lying areas adjacent to and downstream of Naqali Station and for low lying areas and areas adjacent to small streams of the Rewa Catchment. 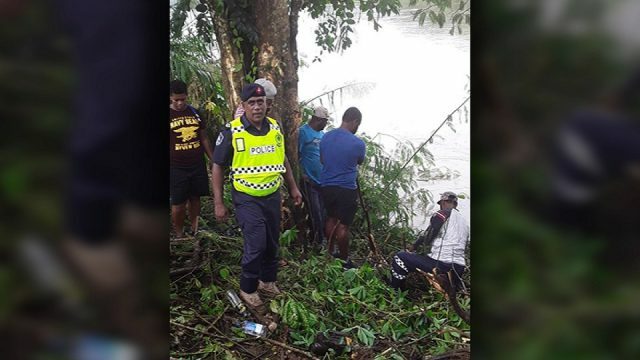 Meanwhile, a flood alert remains in force for low lying areas and areas adjacent to major rivers of Vanua Levu. 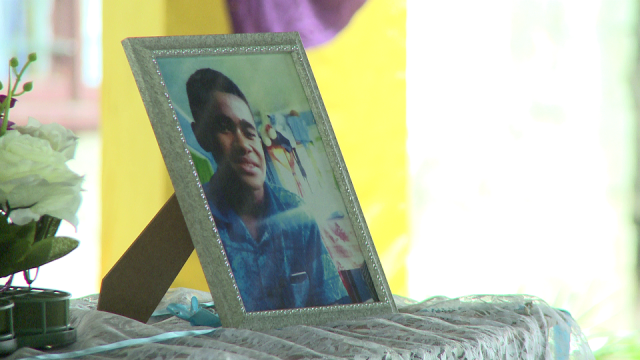 Vereivalu says the system is closely monitored and any alert and warning will be issued as and when necessary.